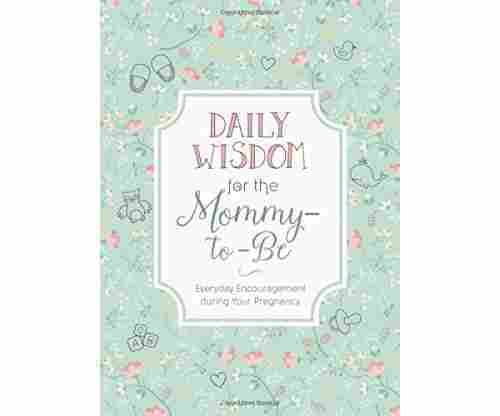 Having a baby is one of the most exciting and amazing time in a woman’s life, especially for first time moms. 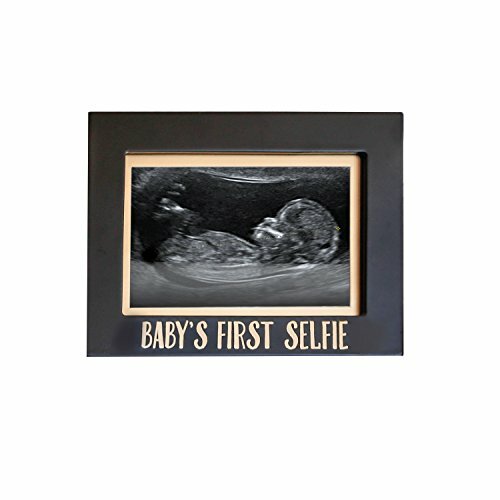 Imagine the excitement they have when they go to their first ultrasound and hear their baby’s heartbeat for the first time. 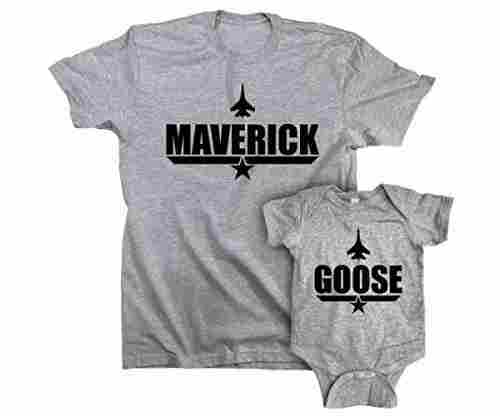 The little one may only be the size of a peanut at the time, but it is enough to make the new mama’s heart melt and for tears of joy to flow. 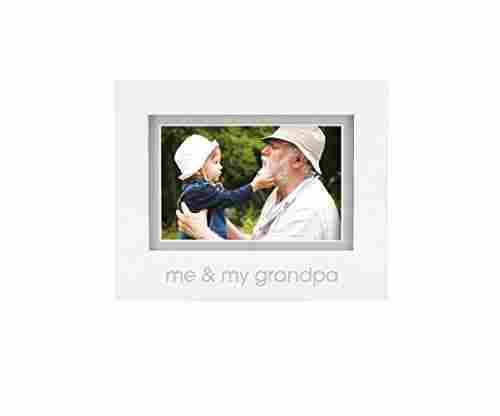 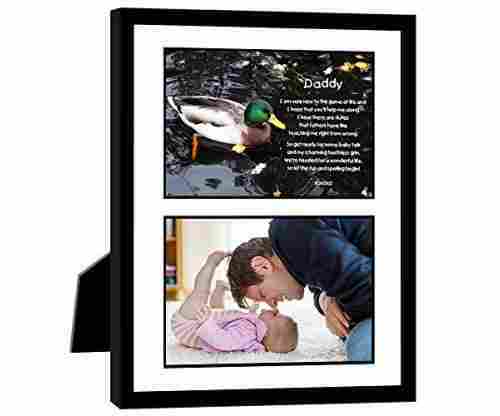 We firmly believe that these memories should be cherished forever, and what better way to remember that wonderful moment by keeping it in a frame and displaying it in their home? 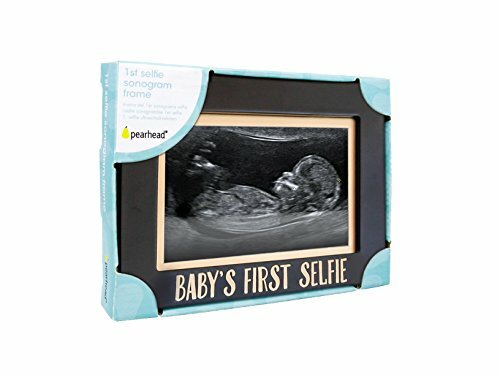 And that is why the Pearhead Baby’s First Selfie picture frame is a must-have for every new and expecting mama. 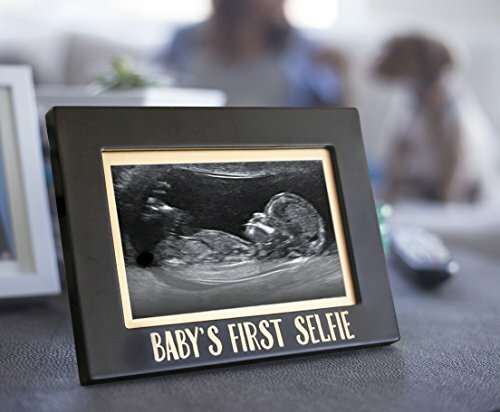 The 6.5 inch by 5.5 inch sized picture frame is painted in all black and adorned with the words “Baby’s First Selfie” gold-stamped at the bottom. 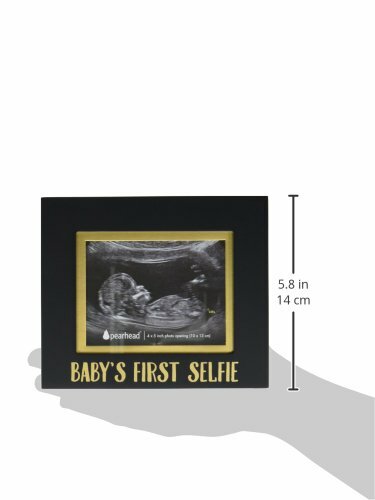 With the photo opening of 4 inch by 3 inch, you do not have to worry about cropping out a part of baby’s sonogram since the size is pretty standard for a photo. 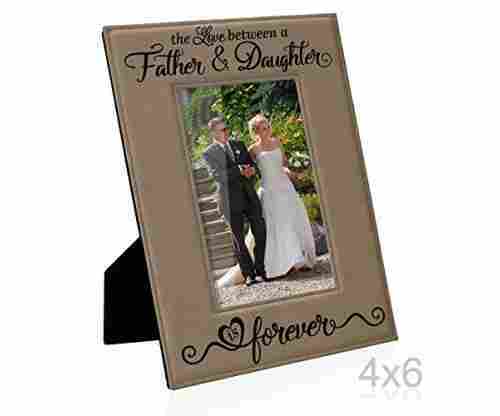 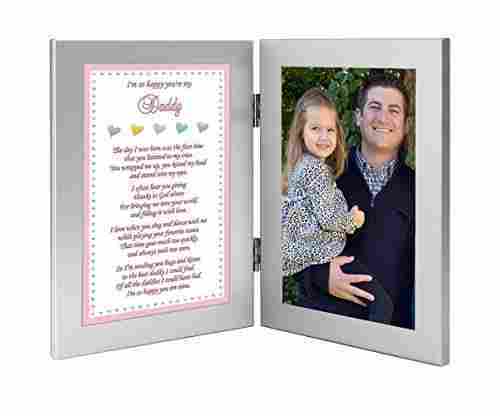 Give this sentimental gift to a friend, family member or coworker who are expecting parents and we have no doubt that the photo frame will be a staple in their home forever. 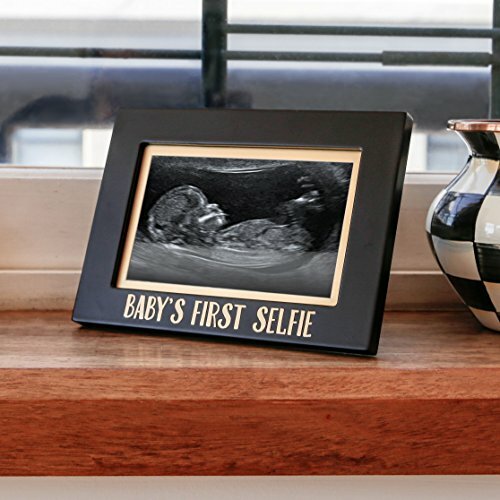 The Baby’s First Selfie picture frame comes with a hanger if you decide to hang the photo frame on the wall, and an easel if you would rather display it on a shelf, table or on top of the fireplace. 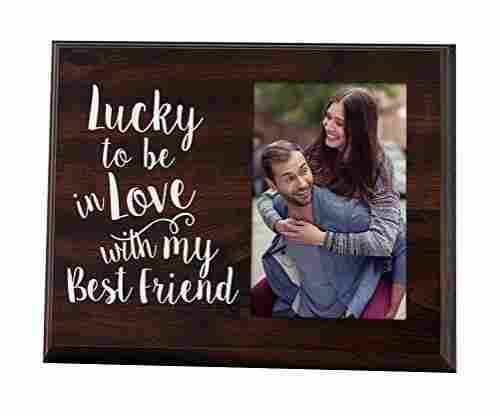 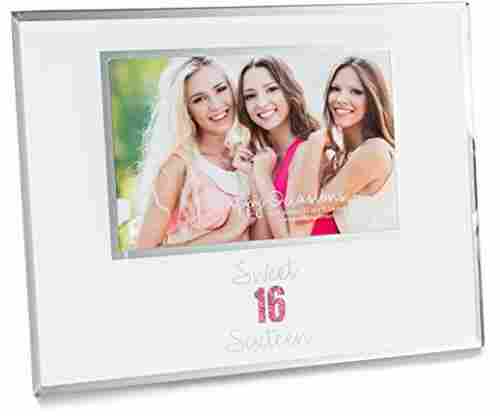 The photo frames are also available with other lovely messages like “We Love You Already”, “Love at First Sight”, “Coming Soon” and even a frame for your Trimester sonograms, which you can also get in a couple of colors – you can choose what fits the occasion best. 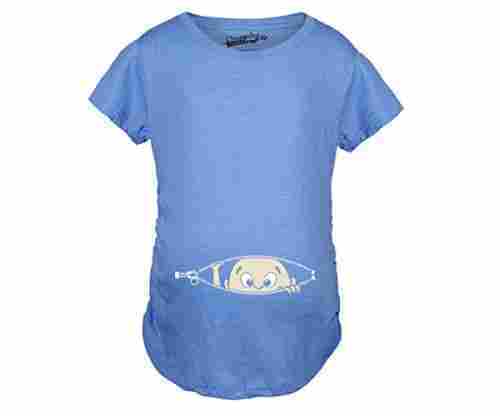 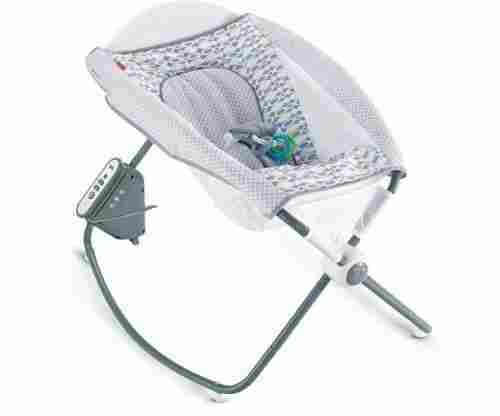 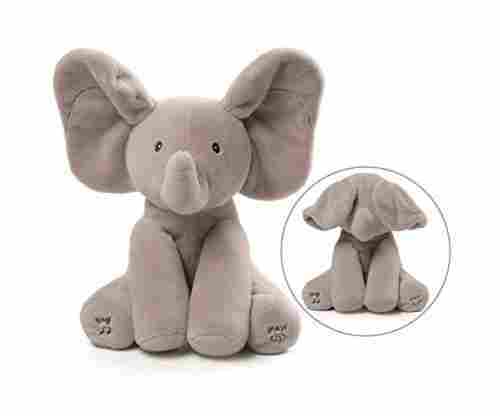 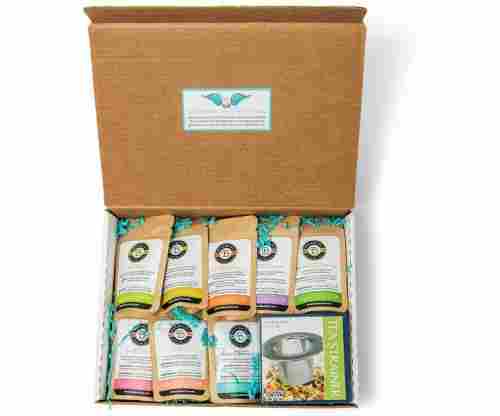 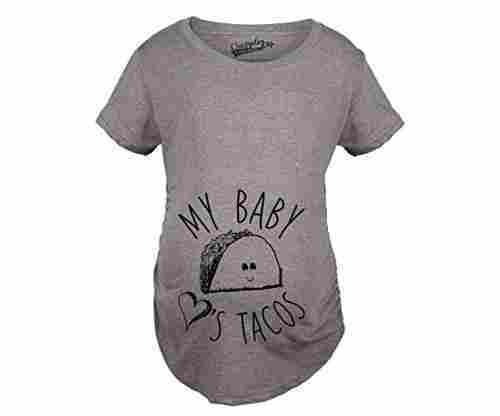 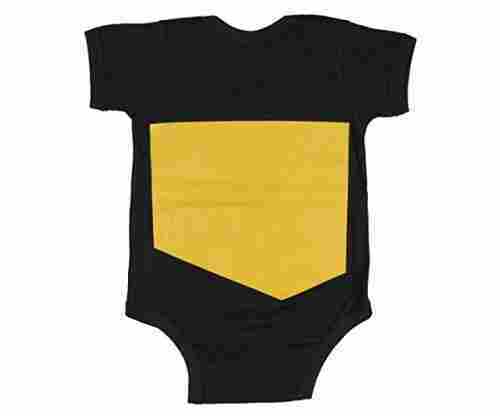 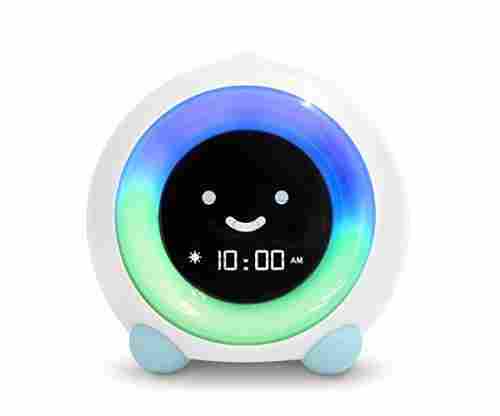 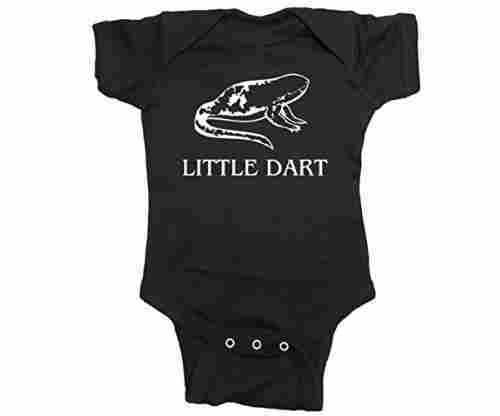 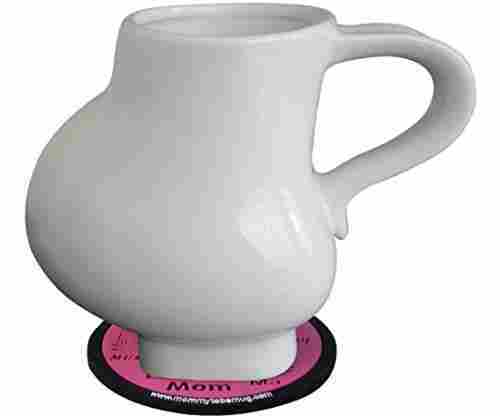 This sentimental gift is a perfect addition to a new and expecting mama’s baby registry or as a baby shower gift. 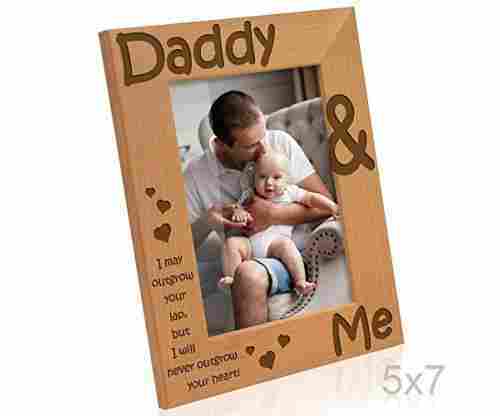 The classic yet modern feel to this lovely frame is a great addition to the future baby’s nursery or the growing family photo collection in your living room.